We search millions of listings to find how much your type of car, in your local market, is actually selling for, so you get the best price. 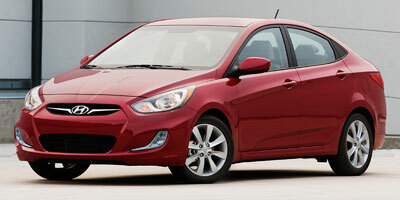 Find out everything there is to know about the 2012 Hyundai Accent. Discover basic facts, advanced data, unbiased user ratings and reviews, MSRP, market value, black book price, photos, spec details and vehicle comparisons for Hyundai at DriverSide.com.